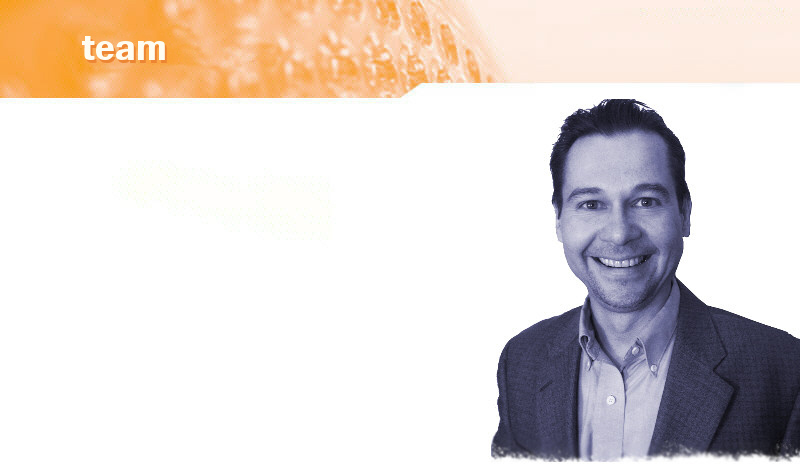 Igor is an industry leader with over 20 years of CE & Office Products industry experience. He has broad multi-channel (stores and digital) experience in merchandising, marketing, new business development, product design and selection, domestic and international sourcing, private brands, supply chain, inventory, cost and pricing analysis, team building and management, strategic planning and budgeting, funding and terms negotiations, and vendor management within multibillion dollar retail corporations such as Circuit City and OfficeMax. He is quick to identify and act upon new trends, products, and services to maximize opportunities and drive revenue and profits, and has built a reputation for his ability to turn around underperforming teams and repair broken business processes. As VP of Merchandising, he built strong relationships with key players throughout the retail and manufacturing industries, including Walgreens, Office Depot, Hewlett Packard, Lexmark, Sony, Kingston, Panasonic, Monster Cable, Epson, Clover, Xerox and many others.